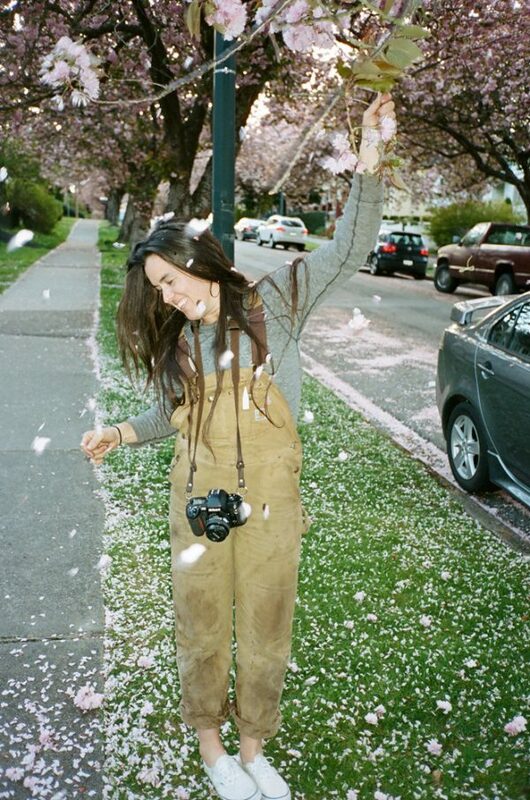 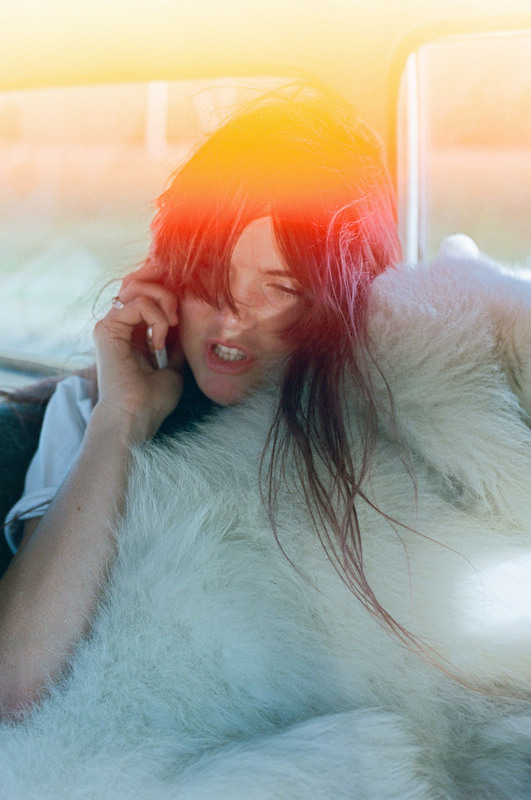 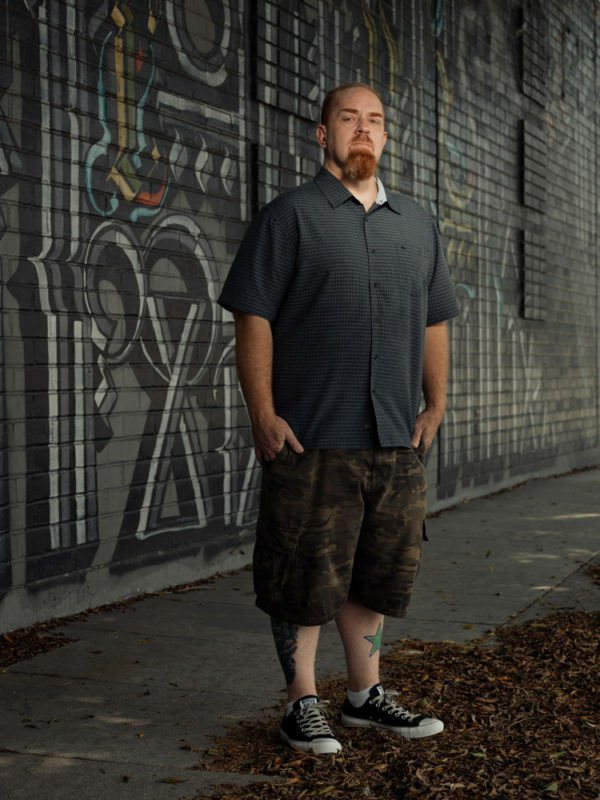 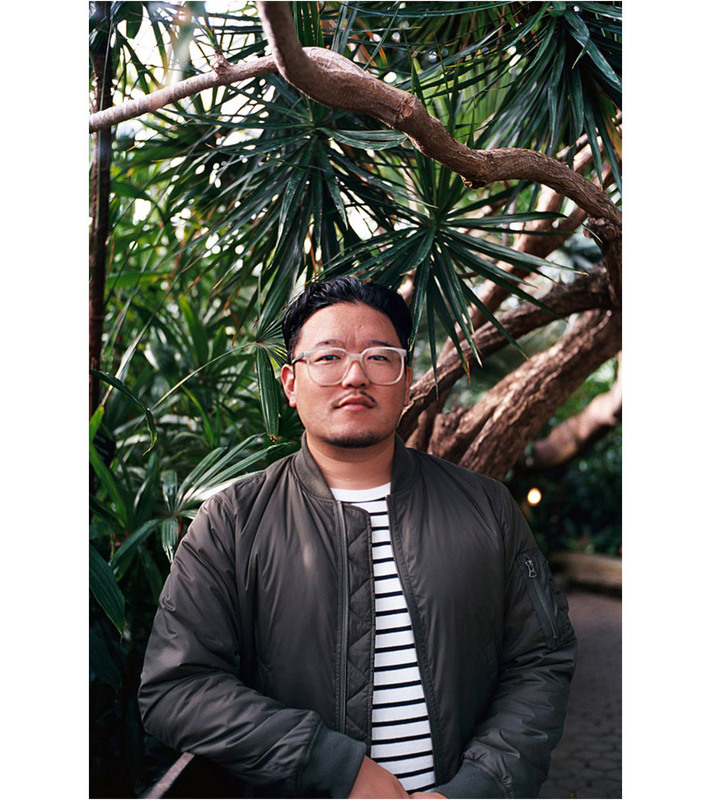 A lovely photographic essay by our friend B.C.-based photographer Alana Paterson. 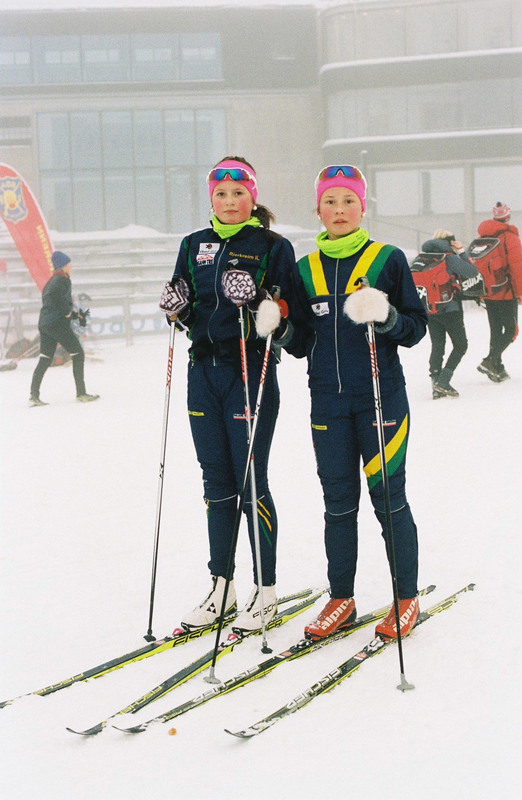 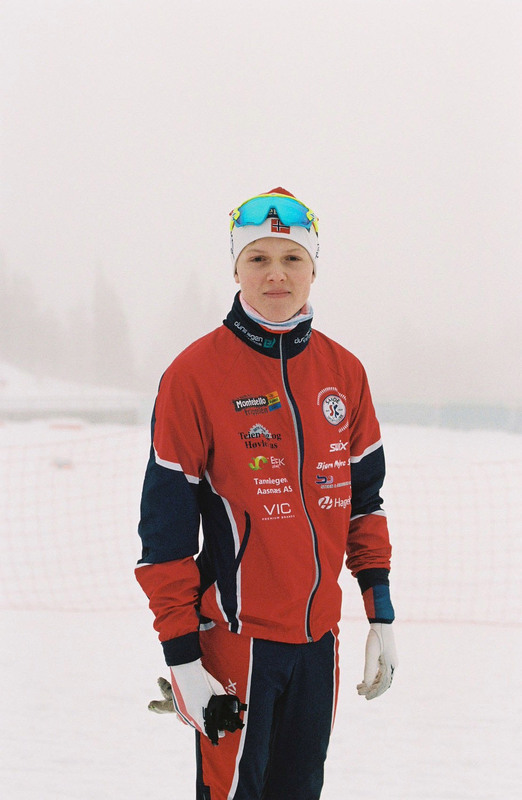 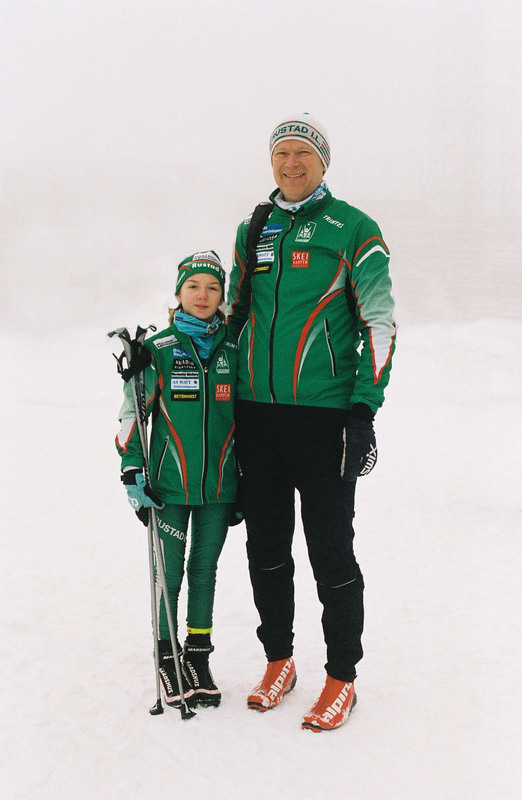 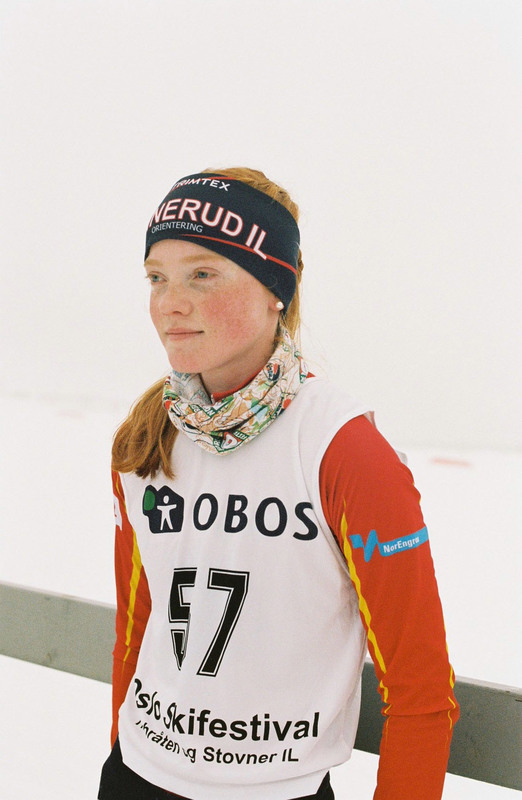 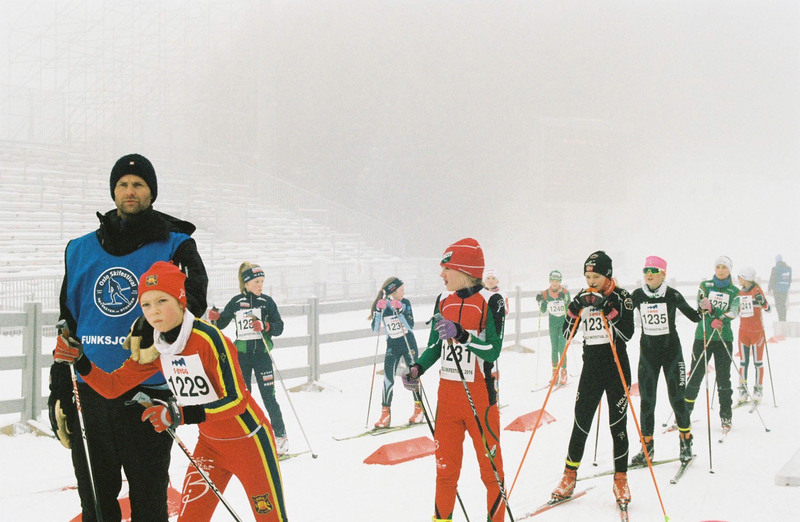 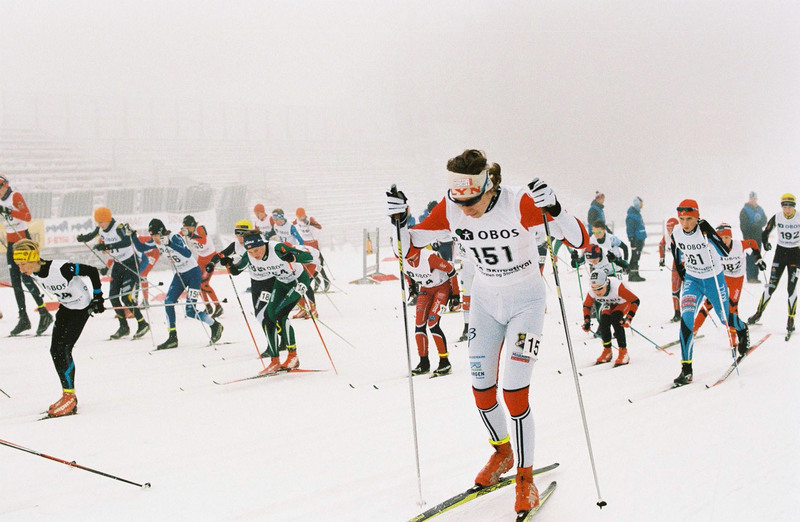 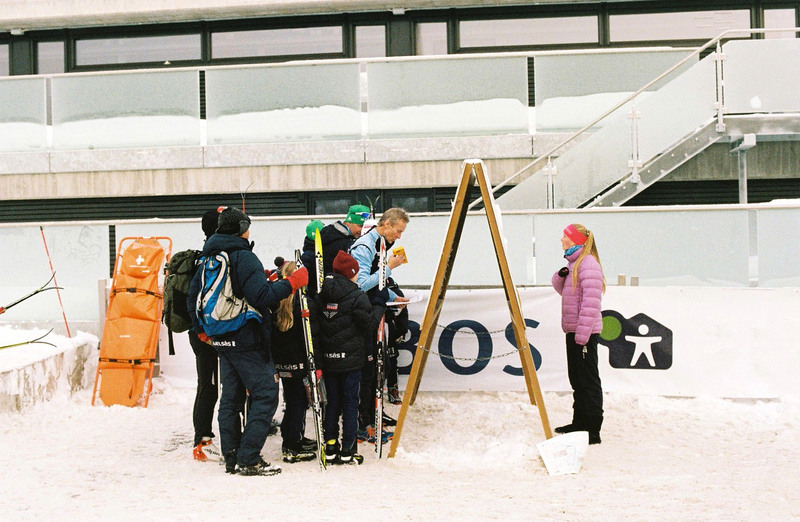 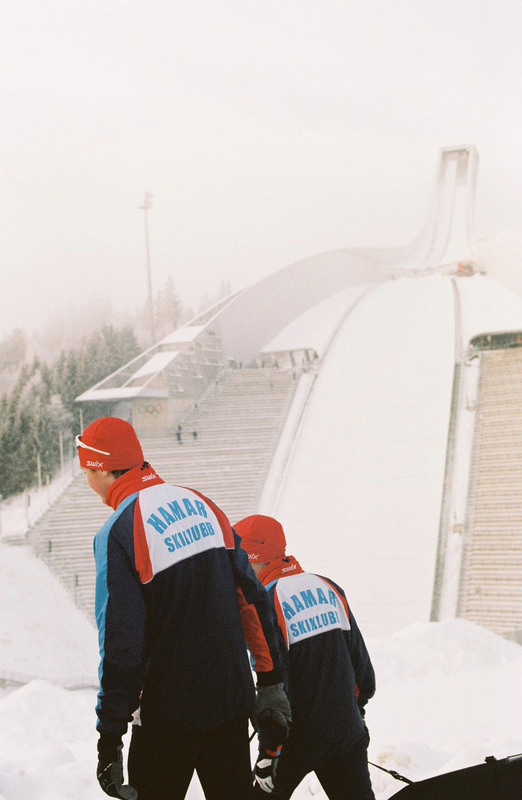 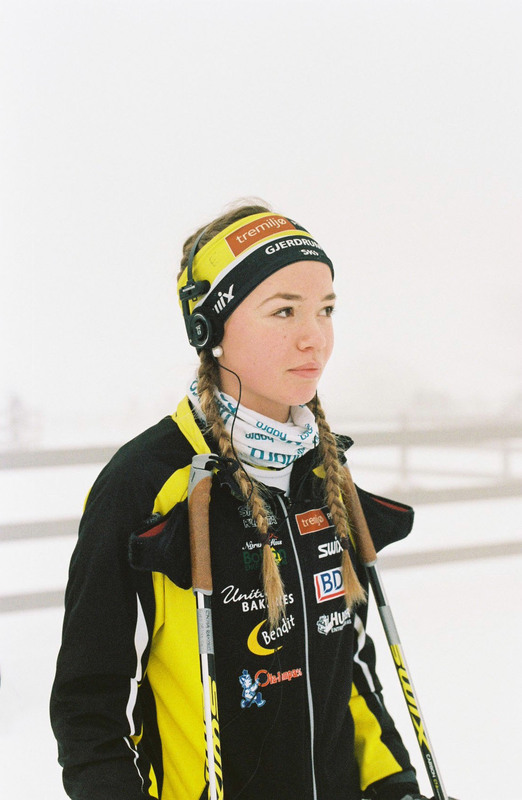 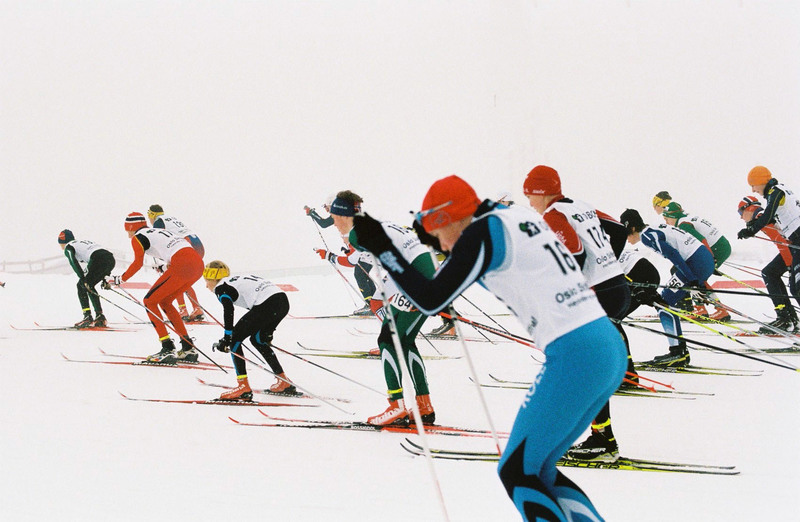 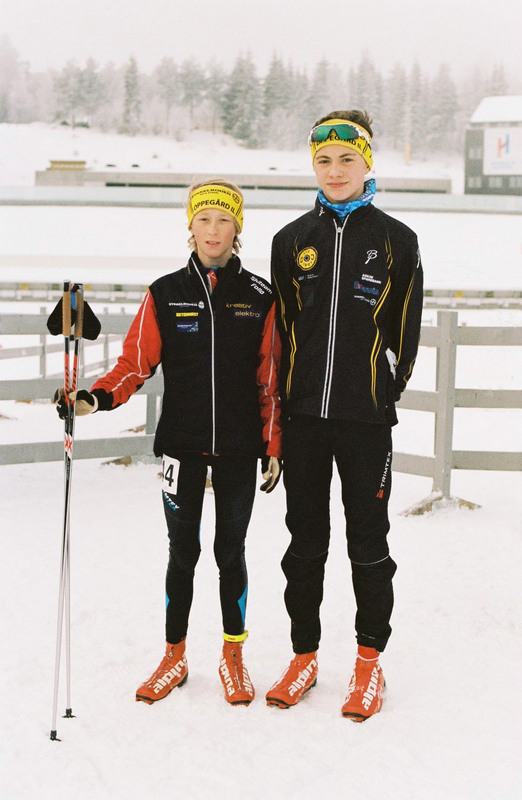 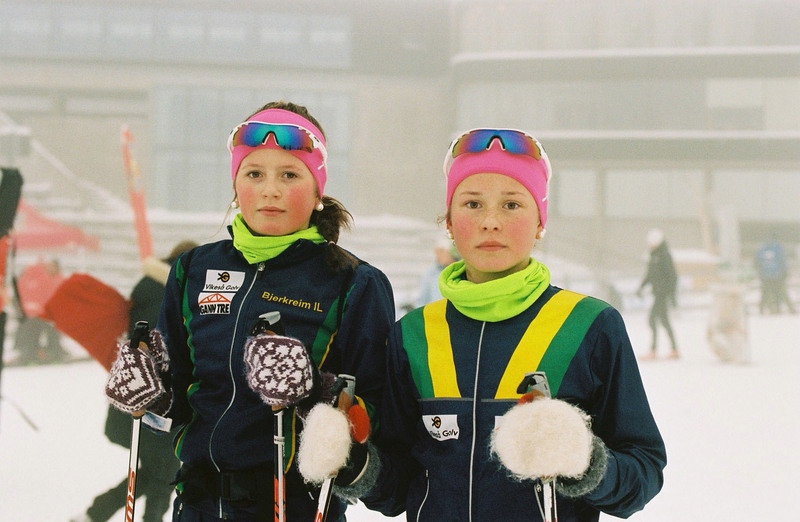 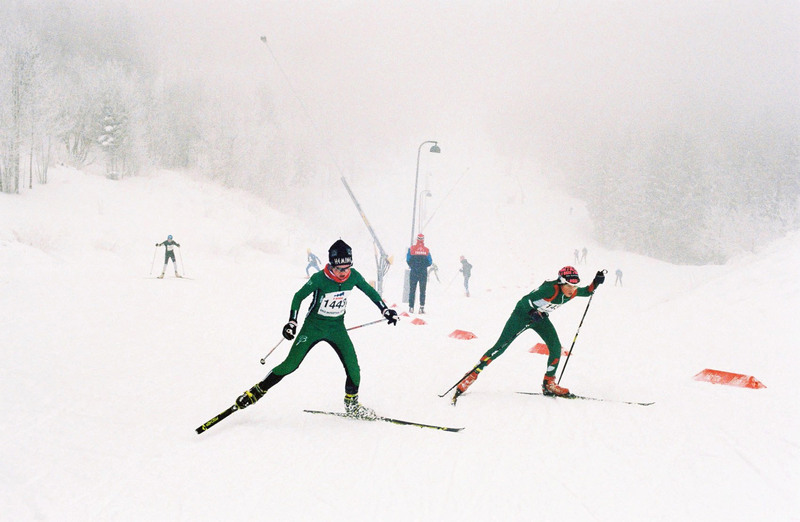 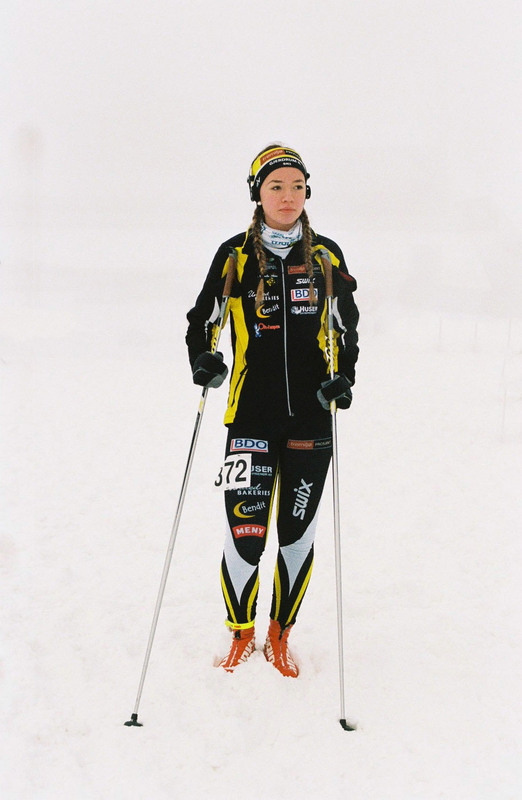 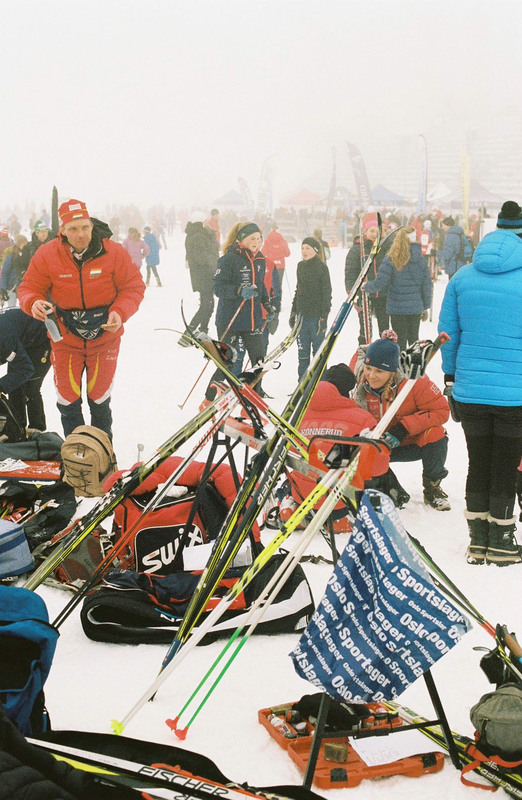 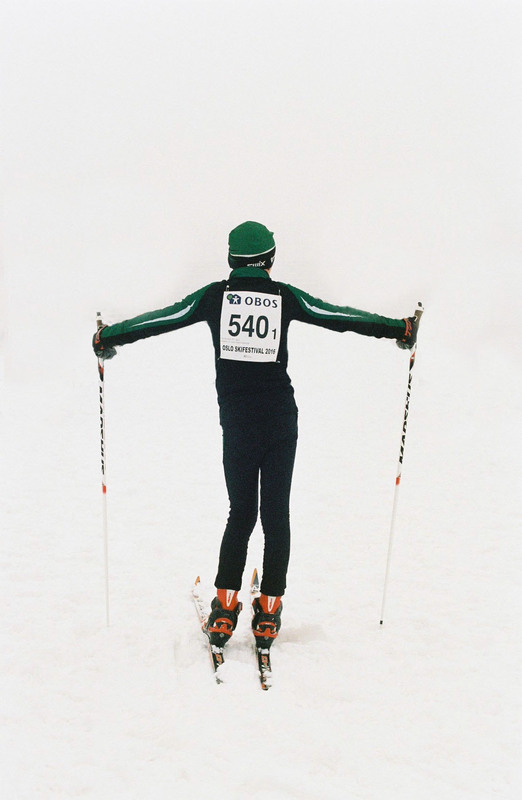 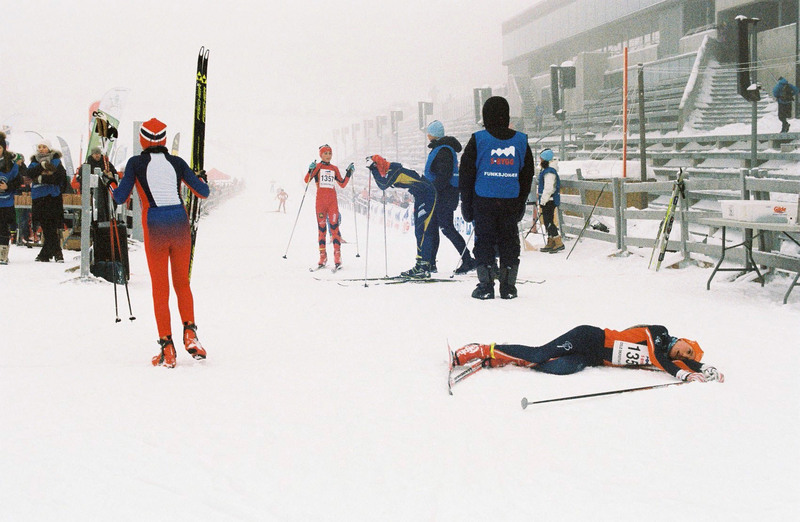 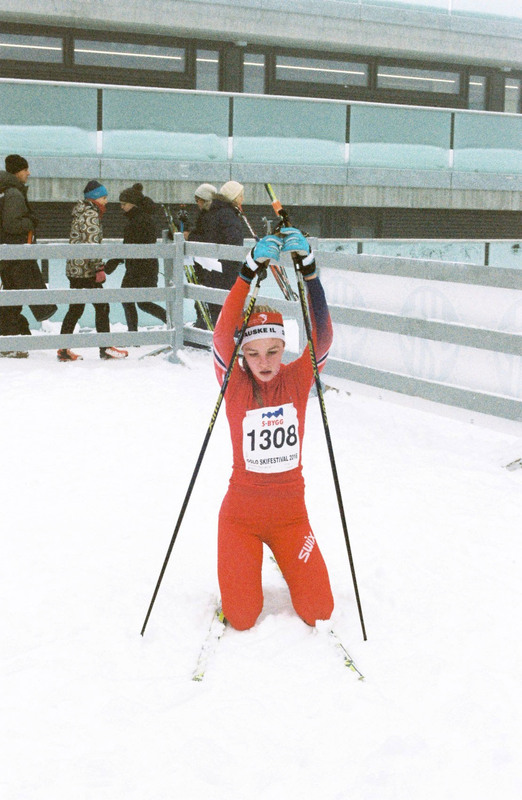 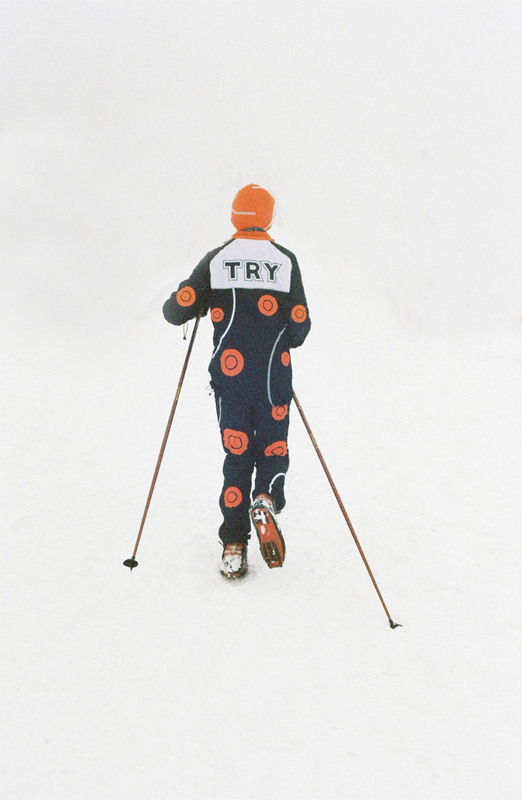 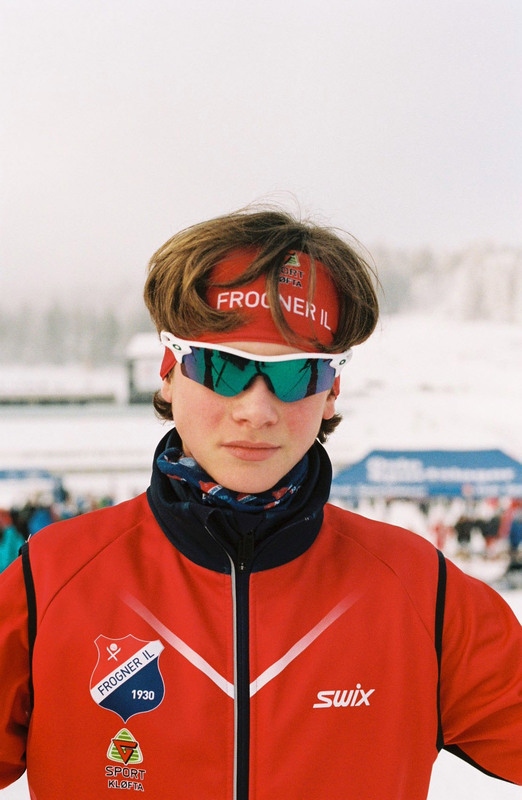 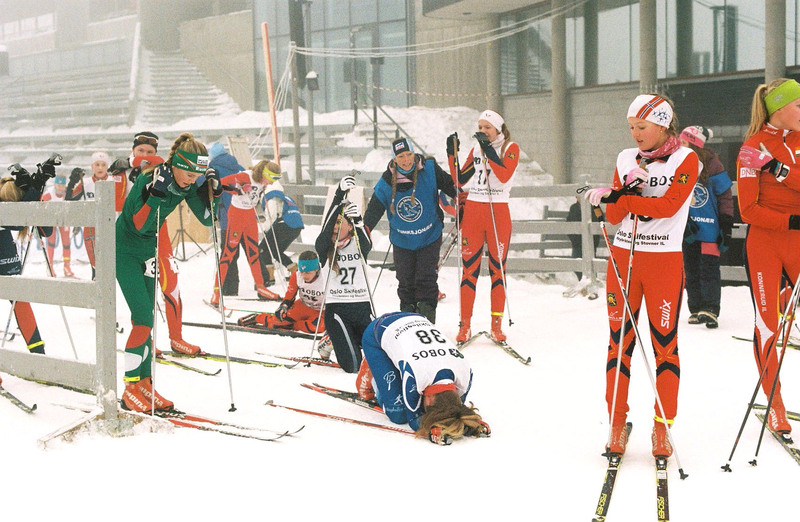 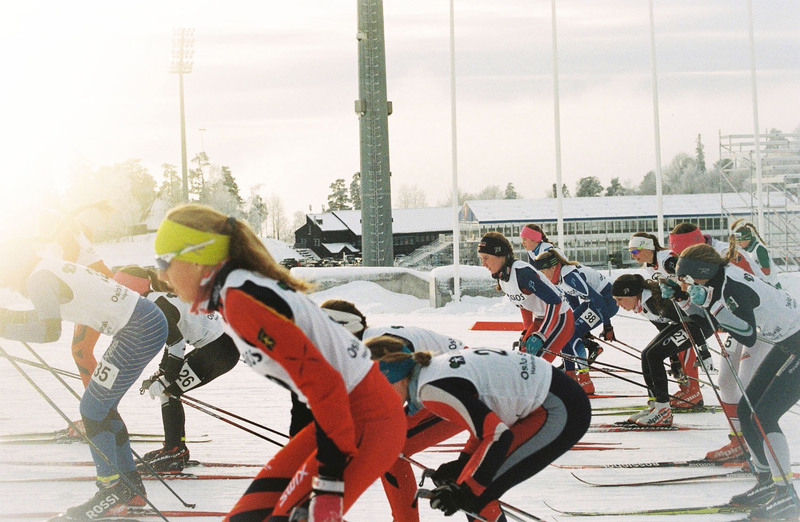 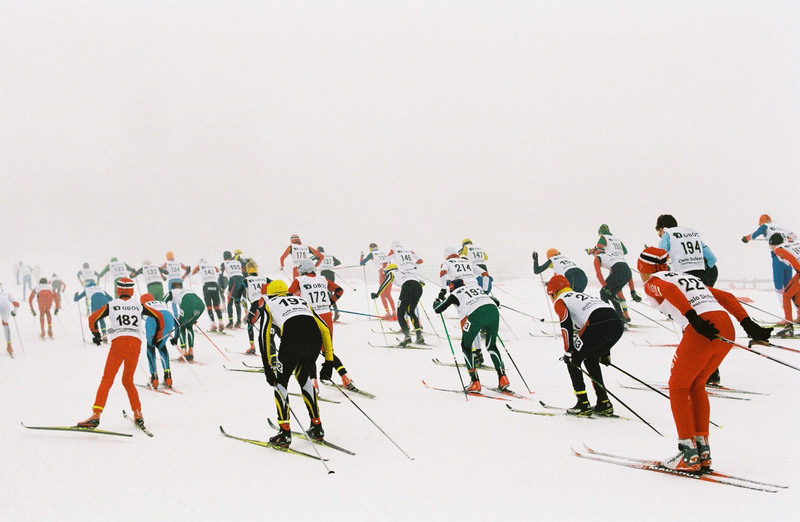 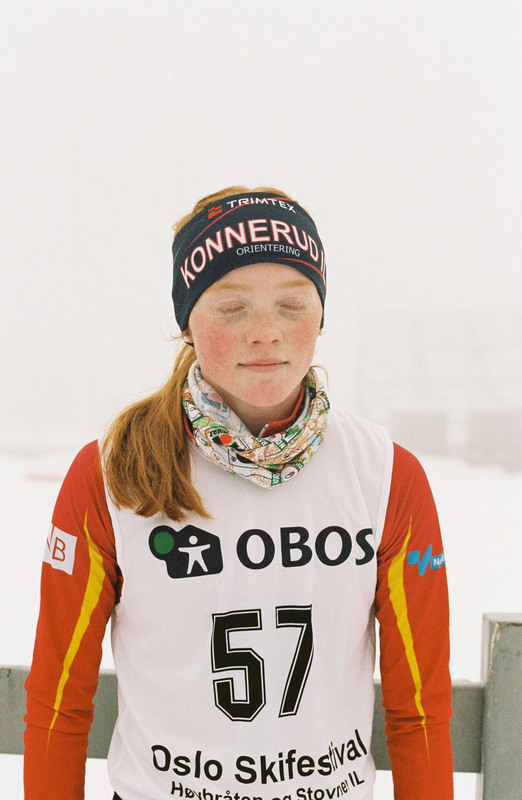 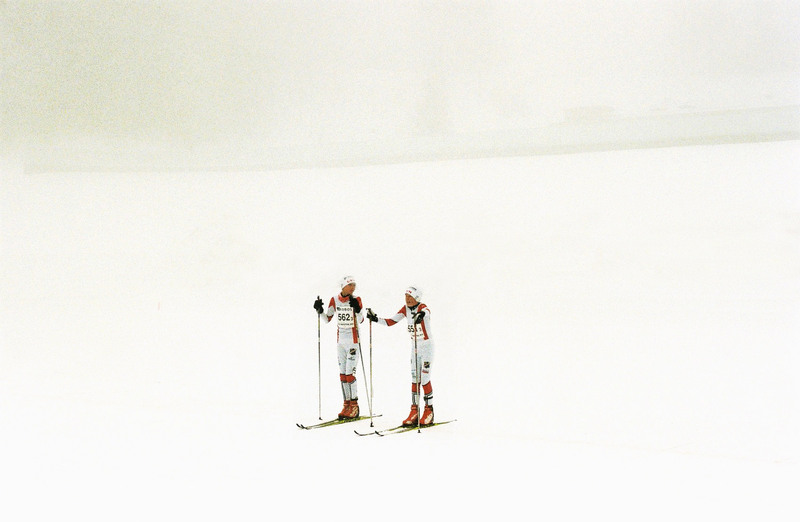 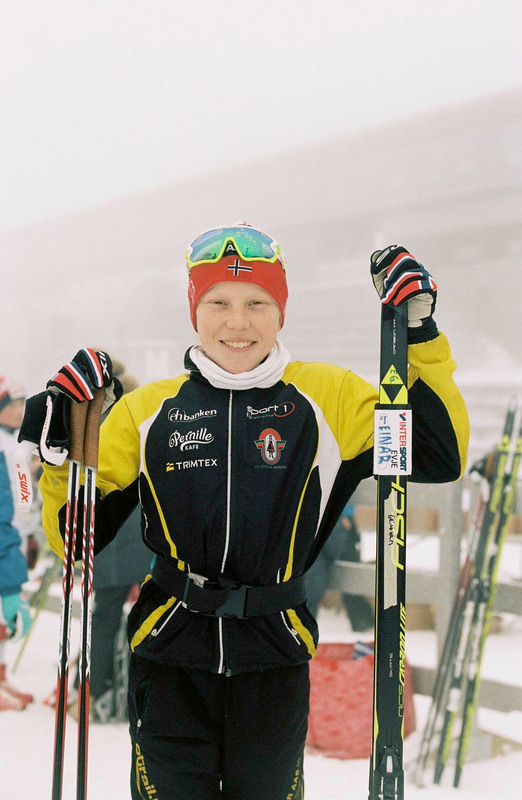 “Norwegian XC” captures the culture of competitive cross country skiiing in Norway, a sport taken as seriously there as hockey in Canda or soccer in England. 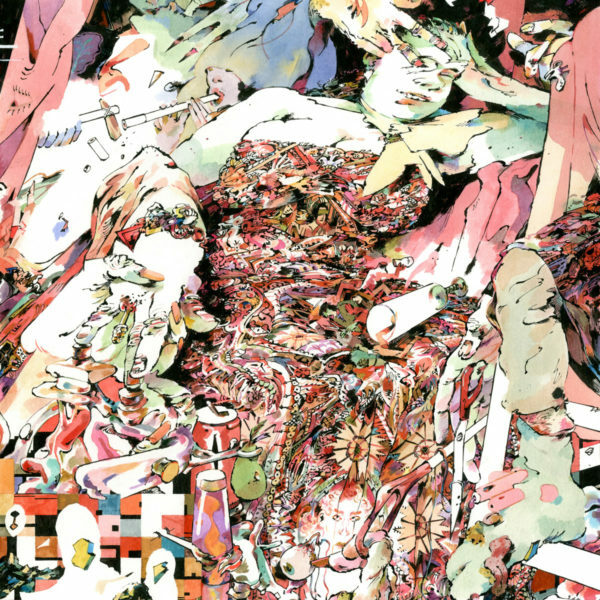 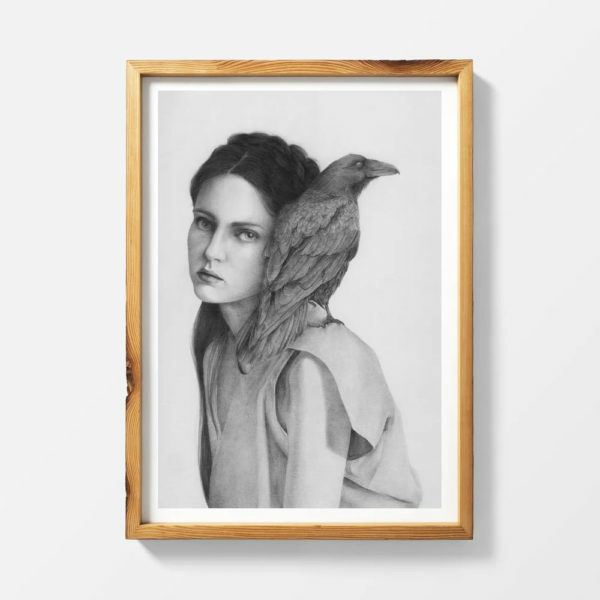 See more beautiful images below!